Peckham Architecture is seeking visionaries to take RioGen hydroelectric power station into the next phases of development. 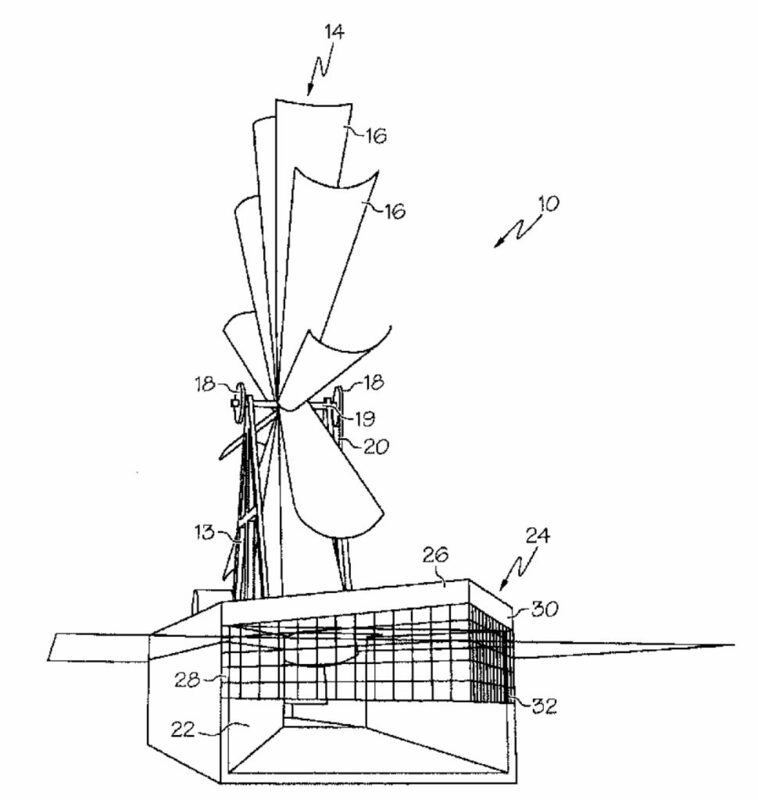 Contact us if you would like to purchase this renewable energy patent or collaborate with Nick to develop this technology. Wherever rivers flow, there is renewable energy. That’s why Nick Peckham invented and patented RioGen hydroelectric power station, a 21st Century water wheel, to produce run-of-river hydroelectricity. Nick designed RioGen as part of the solution to our growing energy challenges. Run-of-river hydroelectric generation is a low-impact alternative to conventional impoundment facilities because it harnesses the natural flow of a river rather than relying on reservoirs and dams to manage water. Faster water has exponentially greater hydroelectric potential. RioGen’s wedge shape applies the physics of nozzle theory to maximize hydroelectric generation. Imagine the water hose in your garden. As it flows from the hose, the water travels a short distance at a slow speed. Put a nozzle on the hose, and the water sprays much farther and faster. Similarly, river water accelerates as it enters the broad opening of RioGen’s pontoons, generating more power as it hits the blades. This dynamic makes the many existing locks and dams along the world’s great rivers promising locations for RioGen stations; positioning RioGen downstream from a lock and dam structure could dramatically increase the flow of water into the station. Are you interested in developing this patent or collaborating with Nick? Get in touch to start a conversation.